Home Hardware has a new contest! 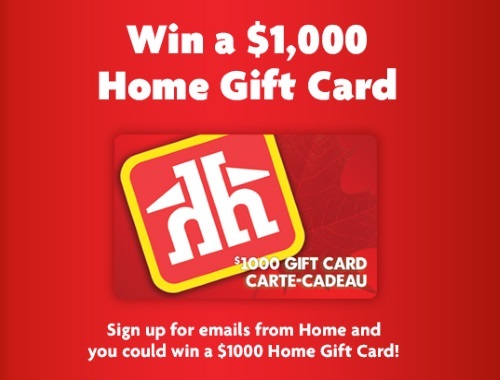 Win a $1000 Home Hardware gift card! Contest ends September 30, 2017.